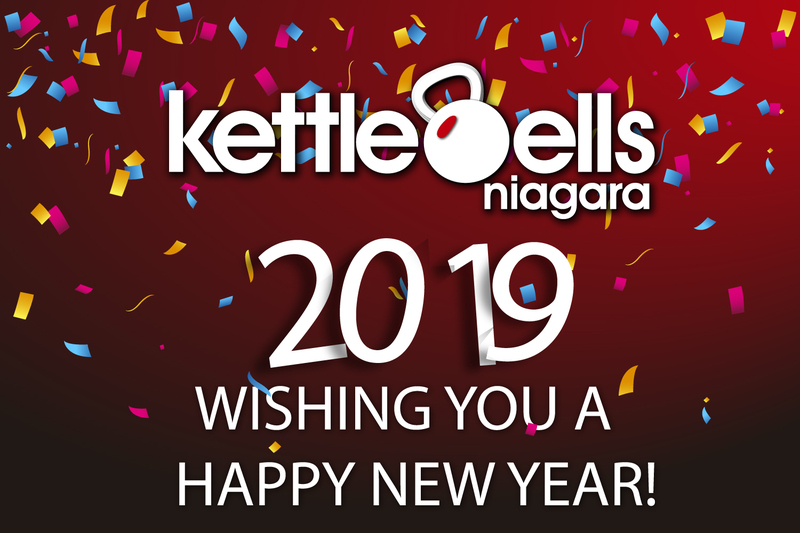 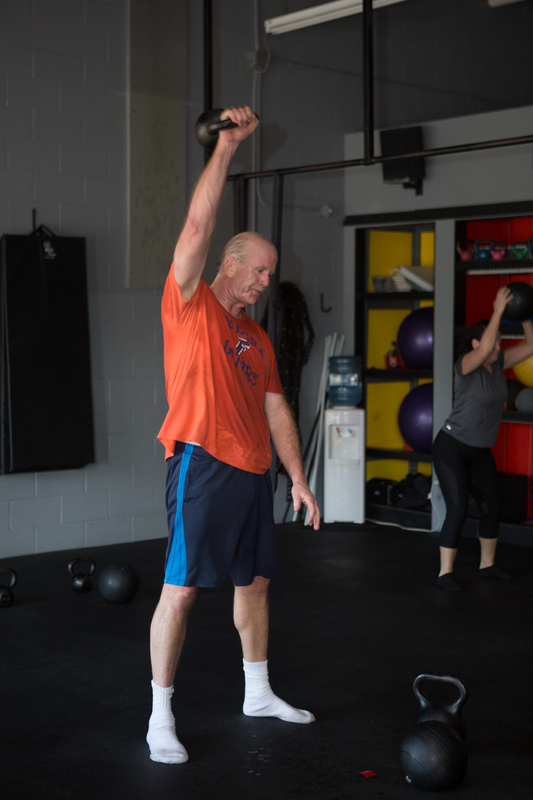 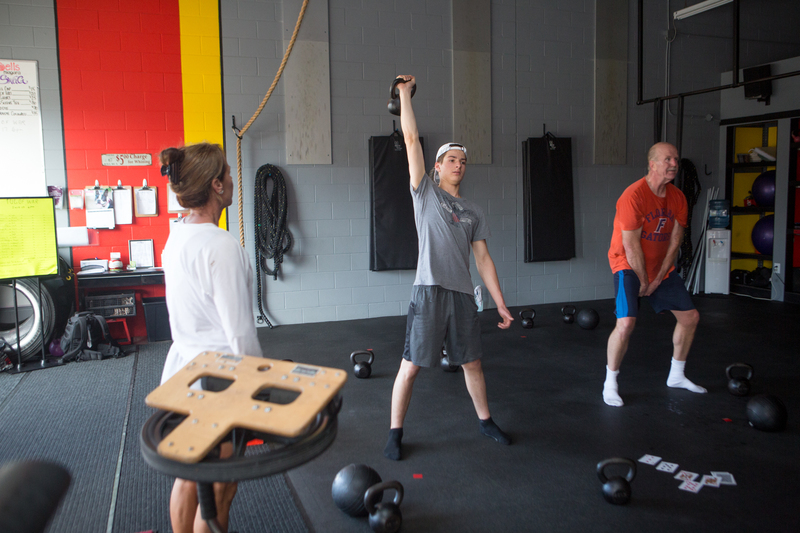 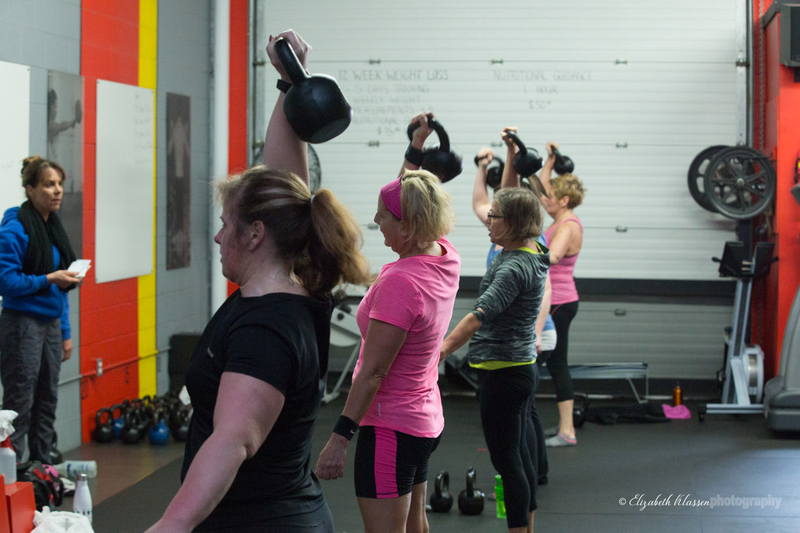 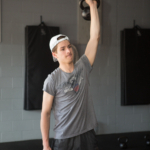 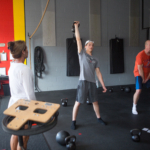 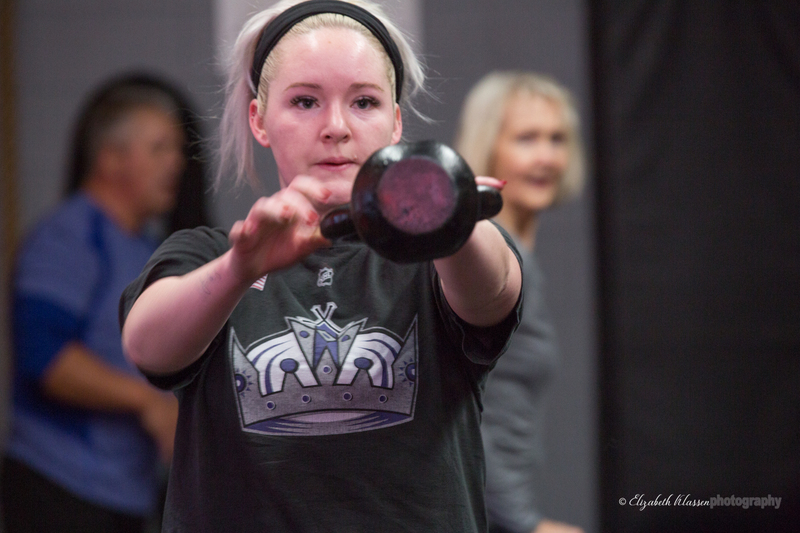 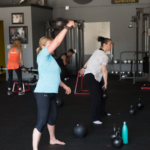 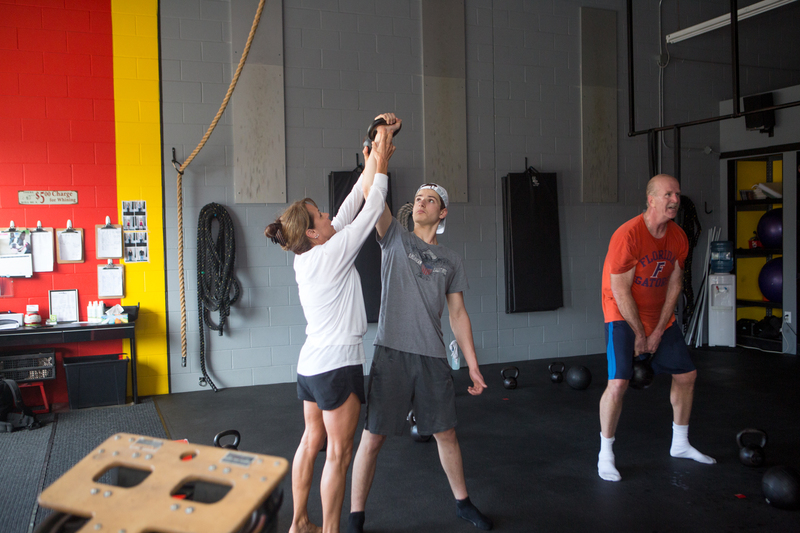 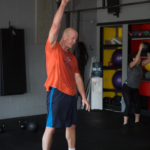 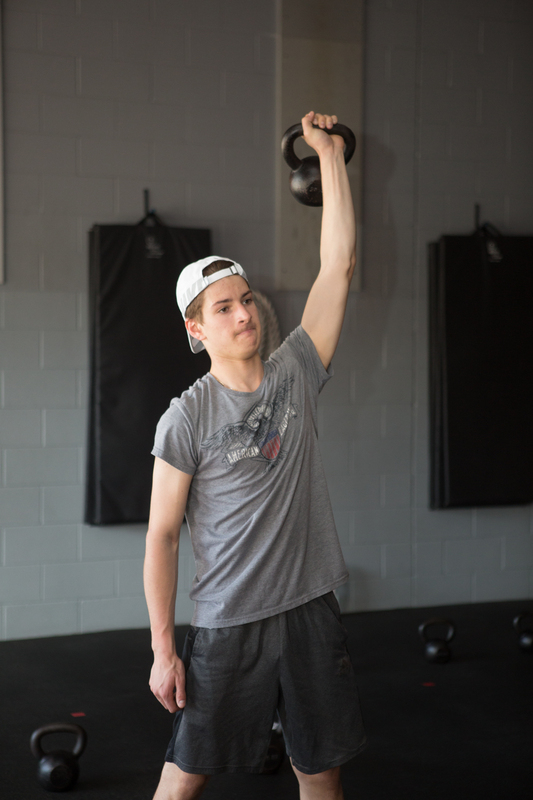 Monday, Monday…just like the song, it was sweet to be at Kettlebells Niagara. 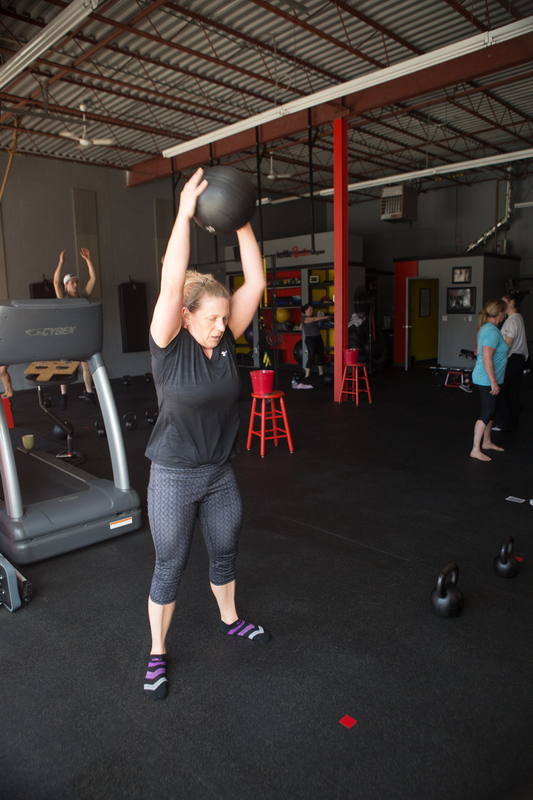 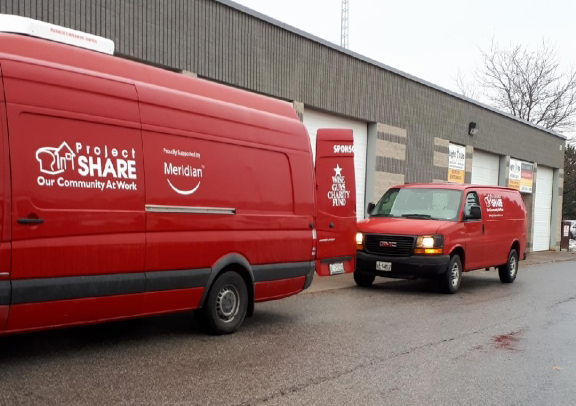 We are working hard on Mondays to start the week of just right. 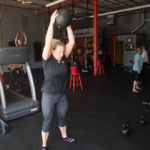 With Tina’s guidance Monday is complete with a great cardio workout. 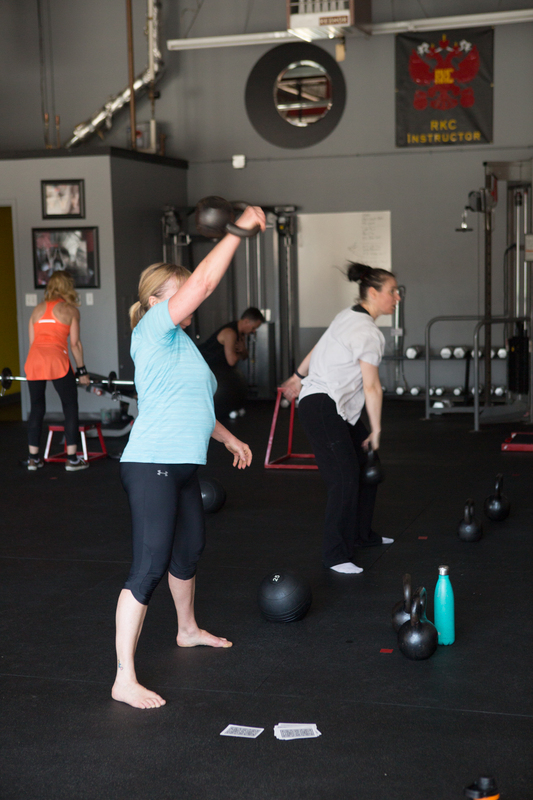 Just a few jump touches, swings and squats and this week is off to a great start!